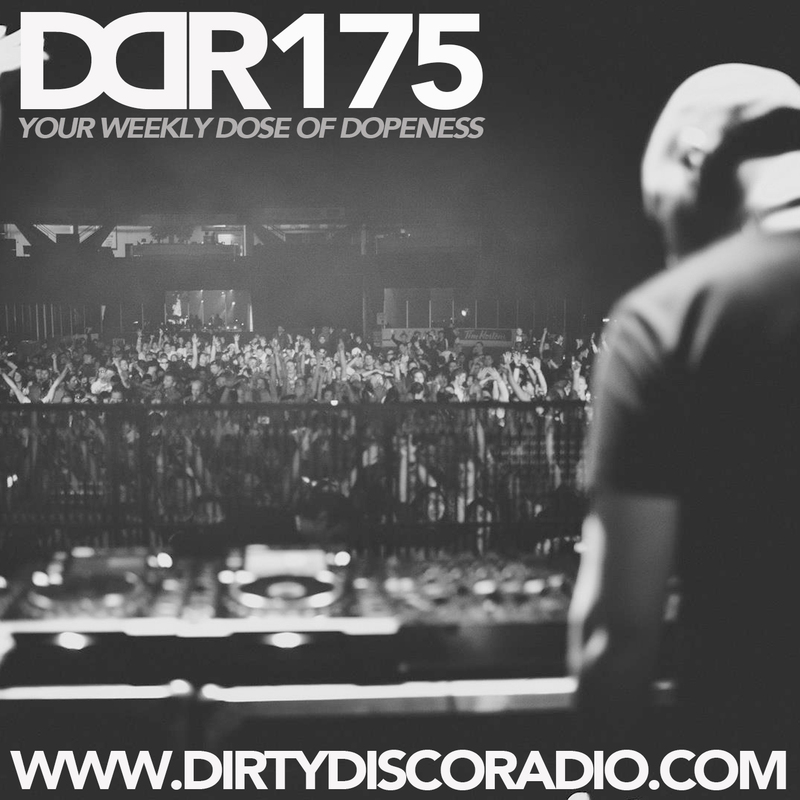 Dirty Disco Radio 146, Hosted by Kono Vidovic. 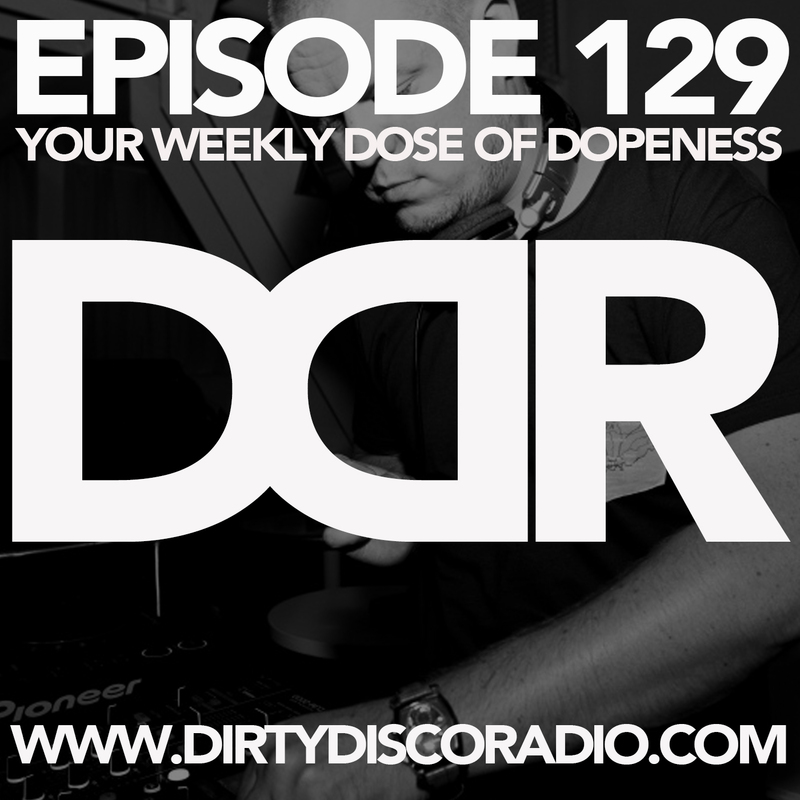 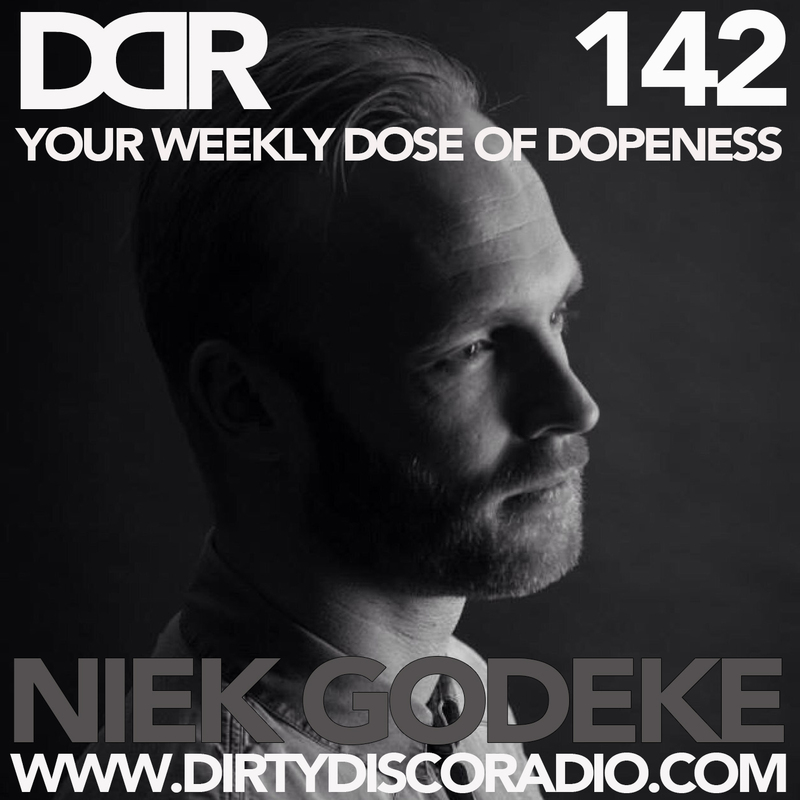 Dirty Disco Radio 142, Guestmix by Niek Godeke. Dirty Disco Radio 137, Hosted & Mixed By Kono Vidovic. Dirty Disco Radio 135, Hosted & Mixed By Kono Vidovic. Dirty Disco Radio 114, Hosted & Mixed By Kono Vidovic. Dirty Disco Radio 113, Hosted & Mixed By Kono Vidovic.